Located in Vero Beach, Florida, Bonded Floors of Vero, Inc. is a professional, full-service flooring company specializing in wood flooring, carpets and area rugs. As your flooring professionals, we not only want to provide the best in flooring products and services, but we strive to provide the utmost in customer satisfaction. 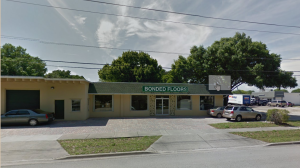 In business since 1973, Bonded Floors of Vero Beach, Inc. has the experience and professionalism you demand for all your home and office improvement needs. So whether you are looking to install, replace or revive wood floors, carpets or area rugs in your home or business, contact us today and let the flooring professionals at Bonded Floors of Vero Beach, Inc. handle all your flooring needs. We have a very wide selection of hardwood flooring options. 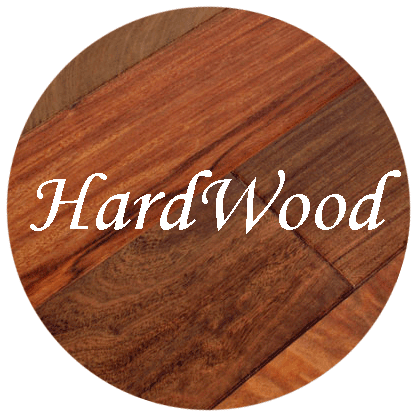 Come to our showroom and choose from a countless selection of hardwood flooring. Nothing short of stunning. 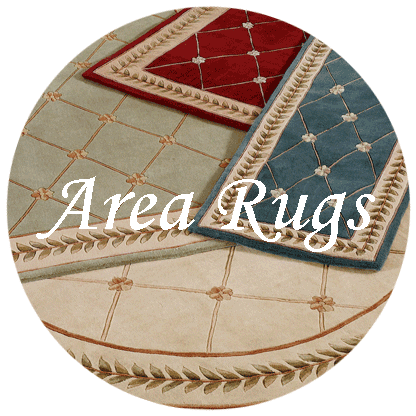 For over 40 years Bonded Floors has been the decorative area rug resource for Vero Beach in Indian River County. 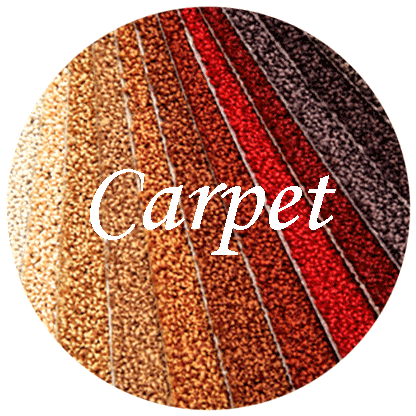 Wool, nylon, and natural fiber carpets, coming in a variety of colors, styles, and textures. Contact us to make an appointment. Doing business since 1973, Bonded Floors of Vero, Inc. has the experience and professionalism you demand for all your home and office improvement needs. Whether you are looking to install or replace wood floors, carpets or area rugs in your home or business, contact us today at 772-567-7151 or sales@bondedfloors.com.